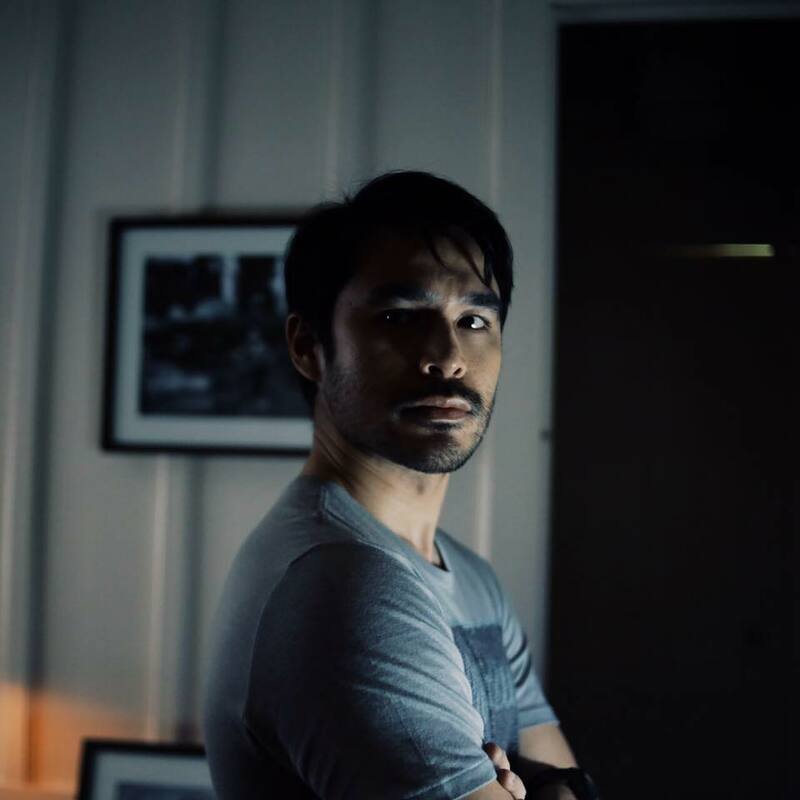 Photo by Jay Bente Y Coles - Grabbed from Atom Araullo's Facebook page. I think some people have to be reminded that what is legal is not necessarily just. In a country like the Philippines where laws are crafted by the elite, is it any wonder that the poor often find themselves in conflict with the law? This is especially true when it comes to laws governing private property. I am reminded of this in light of the swift condemnation members Kadamay received after occupying idle housing units in Bulacan. Some say it's a basic case of theft, and that those behind it should be quickly evicted and thrown in jail. But is it really that simple? First, to call the urban poor a bunch of whiney entitled mammals when they assert their right to housing is incredibly tone deaf and dripping with irony. The simple truth is, many people cannot afford to rent or own a house. That is indicative of a failure of the system, and cannot be chalked up to individual shortcomings. Remember, adequate shelter is a universal and freestanding human right. It is the responsibility of the state to ensure access to it. "But Atom, the Kadamay members are stepping on the rights of others, in this case the intended beneficiaries." Is it correct to pit the legitimate interest of one group with another? Hindi ba pareho naman silang may karapatan? And let's not forget, these housing units were unused and left falling apart. Isn't that criminal in itself? It's like leaving food to rot in the open sun in front of starving people. We are so used to our basic rights becoming a privilege (housing, health, education to name a few) that when the marginalized actually have the gall to fight for them we become shocked to the core. That's rather unsettling. At the very least, these urban poor hooligans actually started a conversation about a long existing problem. That's something, isn't it? This post originally appeared on Atom Araullo's Facebook page.